Here’s what you need to know about carpentry jobs. Carpenters build, construct, shape, mold and repair building structures that are made of wood and other materials. Carpenters do not only work with wood, but they may work with concrete, plastic, drywall and other building materials. 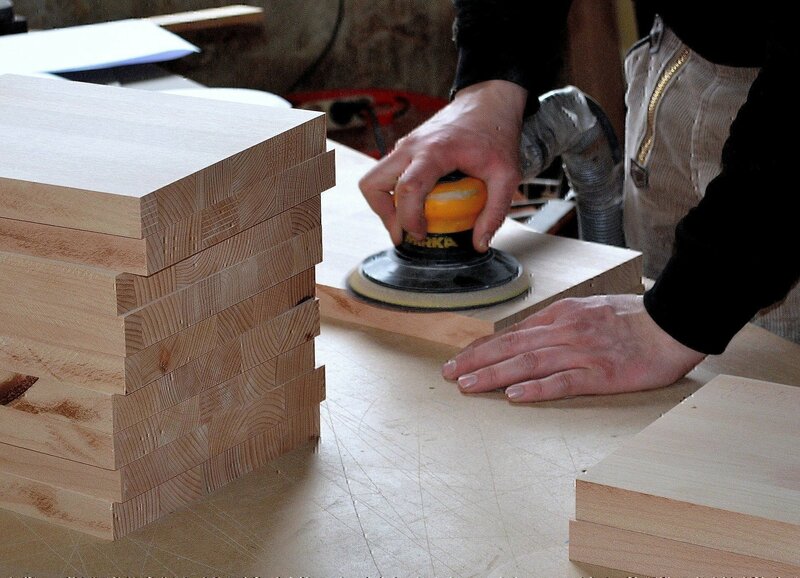 There are many different tasks that carpenters handle. For example, a carpenter may insulate a building or build and install cabinets in somebody’s home. 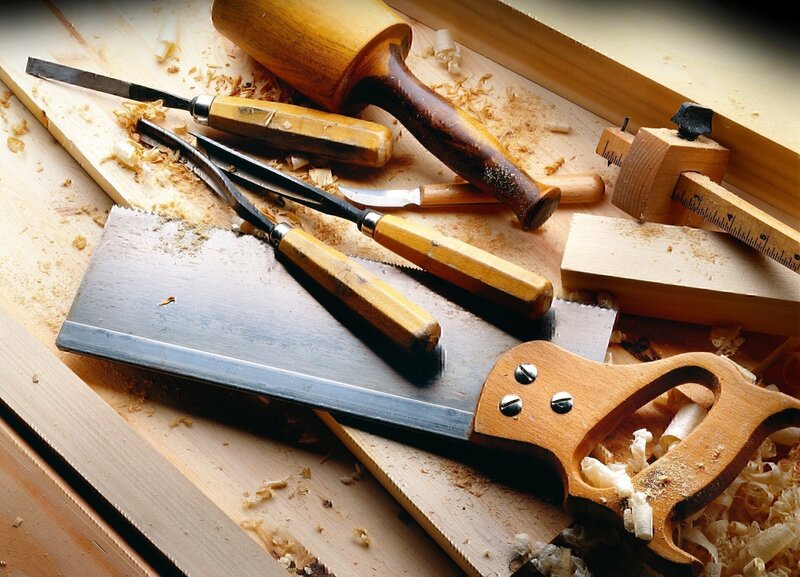 Carpenters use tools to cut, shape and mold wood, plastic, drywall and other materials. In their work, carpenters use a variety of hand tools such as levels, squares, chisels and power tools. They must be able to follow blueprints and work within the dimensions of a given area, while still performing their job up to standards. Carpenters will be hire to perform tasks such as building/structure inspections and constructing building frameworks. They may also be required to direct other laborers to perform their tasks as well. Rough Carpenters: Rough carpenters build rough wooden structures, such as concrete forms and scaffolds. They also may build tunnel, bridge, or sewer supports and temporary frame shelters. They work off of sketches and blueprints. Construction Carpenters: Construction carpenters construct, install, and repair structures of wood, plywood, and wallboard, using hand tools and power tools. Due to the nature of their work, Carpenters often work at construction sites or homes of somebody who has hired them. Carpenters must be in good physical shape, as their work requires them to shift from sitting, standing and lifting quite often. Carpenters also have one of the highest rates of illness and injury of any profession in the United States. The most common injuries are strains from lifting, falls from ladders and cuts from sharp tools and objects. Typically, a high school diploma or equivalency is required to become a carpenter. Carpenters must be well versed in mathematics, as measurements, fractions and other numbers are dealt with regularly. Most carpenters learn their craft through on the job experience or through an apprenticeship. According to the Bureau of Labor Statistics, the average salary for carpentry jobs was $45,170 as of May 2017. The employment rate for carpentry jobs is expected to rise 8% by 2026, which is about average for all occupations. As the population continues to grow, carpenters should see demand for their work increase, as they will need to build new homes for the growing population. One hindrance to the growth of carpentry jobs could be prefabricated components of homes and buildings, which allow components of structures to be easily assembled on job sites. 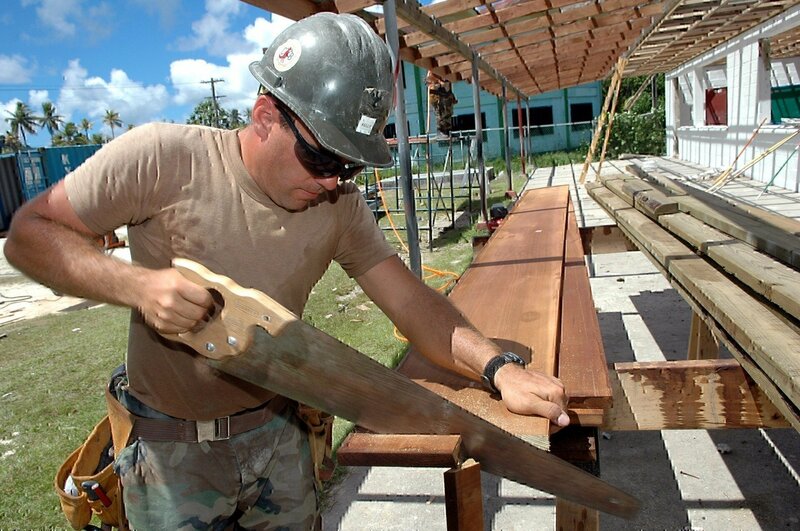 Carpentry jobs represent a stable, well respected and growing career path. It is also a perfect job for anybody with a creative skill set who enjoys working in many different environments. 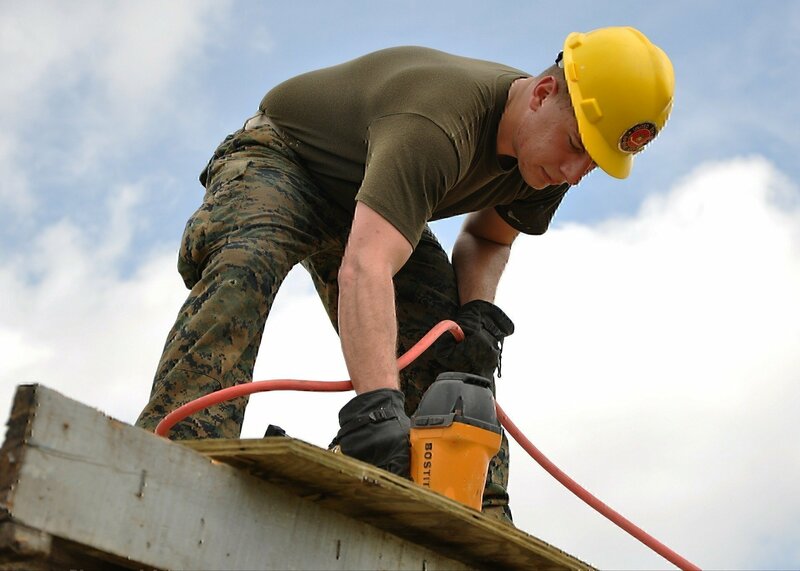 Here's what you need to know about carpentry "jobs for veterans."